Absolique Hair Health Clinic also offer a 30 minute Trichology Consultation Service. Absolique Trichologist understands some people simply need to find the truth about their Hair Loss or Hair Thinning and the difference between Hair Loss and Hair Thinning. 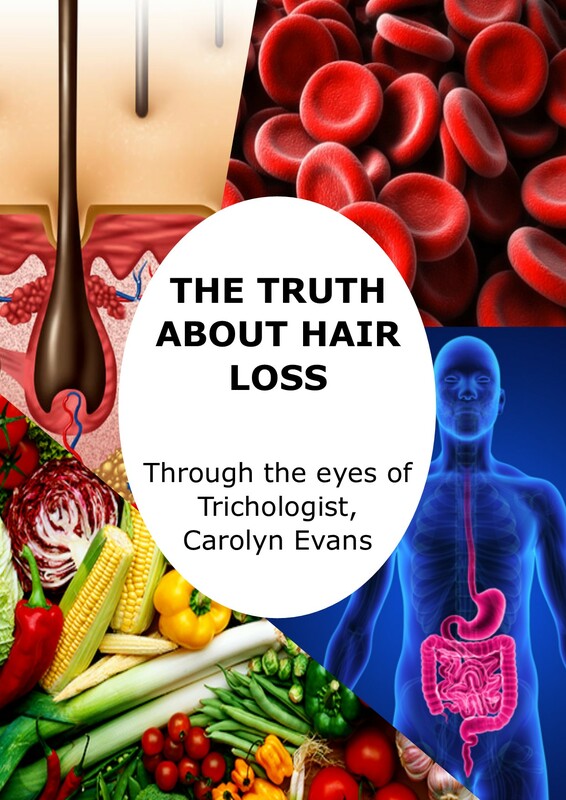 The science and knowledge Absolique Trichologist can share with may be all you need to get past the hair anxiety related to hair loss and hair thinning. Trichology Consultation is not suitable for Scalp Conditions as the microscope is required which is more in depth and takes much more time to offer accurate diagnosis an scalp treatment options. Trichology Consultation service will look at your Hair Loss and Hair Thinning concerns and history to establish the potential causes. We will need a copy of blood test taken by your doctor in the past 6 months to check certain levels related to Hair Loss and Hair Thinning. 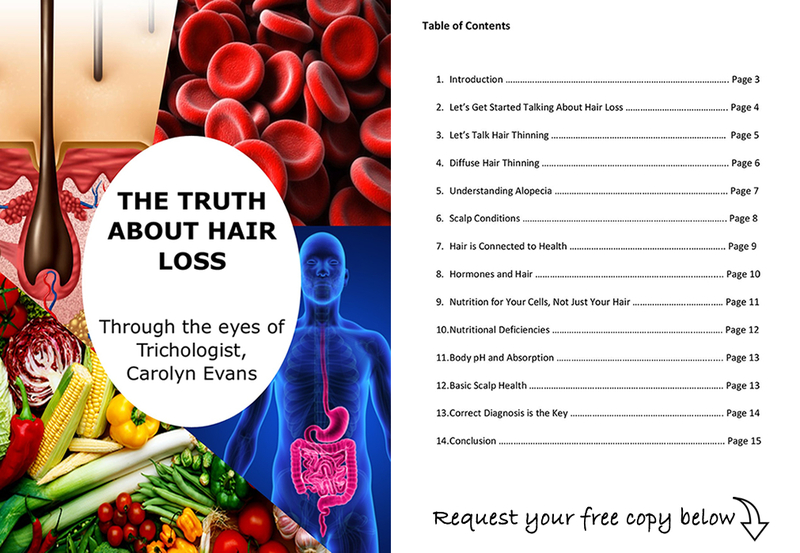 Even if your doctor said everything was in range, please get a copy, as there are certain acceptable levels in the medical world for general health that can impact hair thinning, hair loss and hair growth potential. 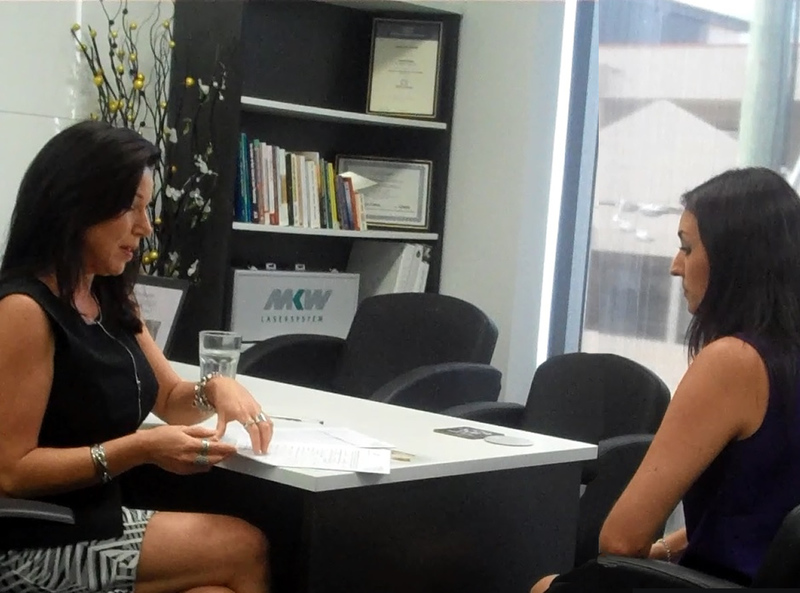 Absolique Trichologist looks at your levels to identify highs, lows and fluctuations that affect the hair. Finding the cause and understanding the science, is sometimes all Absolique Trichologist needs to do to help you form a recovery plan. If you require further help, we can upgrade to the full service ‘Hair Health and Scalp Check’, but only where we feel it is required. Trichology Consultation Services do not include microscopic diagnosis and are not suitable for diagnosis of Scalp Conditions or Scalp Treatments. The cost of Absolique’s Trichology Consultation is $90 and includes a complimentary blood test check, complimentary program induction if you choose any of our hair loss treatments options and complimentary digital tracking of your hair loss or hair thinning treatment and results. Full service ‘Hair Health and Scalp Check’ by Absolique Trichologist service takes up to 75 minutes and costs $225 and includes microscopic diagnosis, comprehensive and in-depth explanation of diagnosis, symptoms and causes, Trichology Consultation and many levels of hair loss treatments options along with a complimentary 30 minute follow up appointment within 2 weeks.